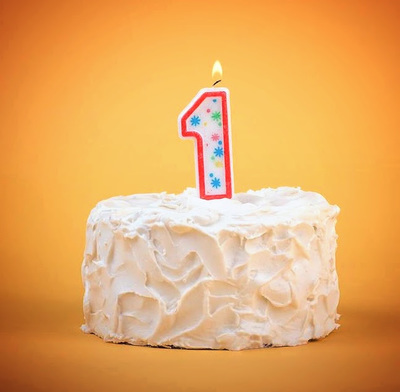 Just like that, it's almost Christmas, which also means, TunzaFun Xtreme in Knox will be turning ONE! To celebrate, you are all invited to an Xtreme birthday bash on 17 & 18 December, 2016. There will be face painting, giveaways every hour, a bonus gift for all Value Packs purchased on the day and lots more. If you've not been to TunzaFun Xtreme in Knox before, take the forthcoming weekend as a chance to experience the Xtreme greatness! This TunzaFun centre has fully embraced the indoor rock climbing scene. 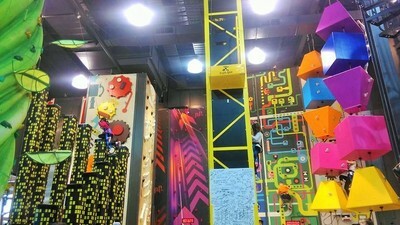 You and your kids can scale the heights of Funtopia Climbing Walls; arguably the most colourful climbing obstacles in Melbourne. To date, TunzaFun Xtreme has donated over $15,000 in gift cards and achievement awards to local schools, community events and sporting clubs. There are also some big sponsorships coming up in the new year so keep an eye on the centre's Facebook Page for all the exciting details. What else is happening in the world of TunzaFun Xtreme? A new activity will be introduced in the forthcoming Summer school holidays, ready for your little climbers to try out; the Xtreme Passport. an Xtreme Pack valued at $50. Children receive a stamp for each completed activity, so they can keep track of their progress. The Xtreme Passport will be available from 10 December 2016 - 1 February 2017.